If you’re looking for a place to get away and unwind, a place to relax and slow down, a place of quietude, a place where mobile phones don’t work well, you may consider a trip to the Keweenaw. A long weekend there, at the least (you’ll want to stay longer), will likely result in a feeling of being refreshed. 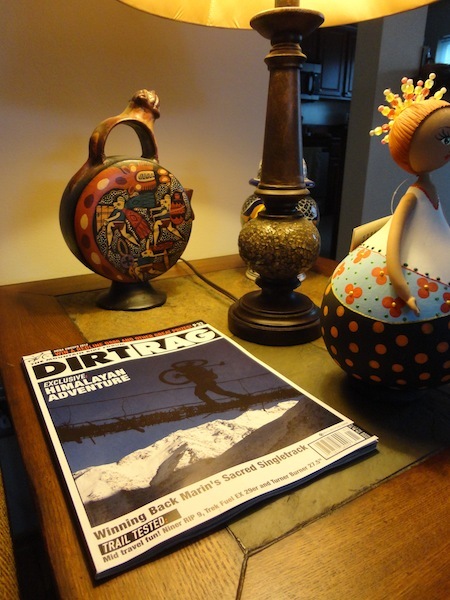 My Do It Yourself Guide to Riding the Keweenaw Peninsula–situated on the southern shore of Lake Superior on Michigan’s Upper Peninsula–can be found in Dirt Rag Magazine’s Issue 174, on newsstands now. 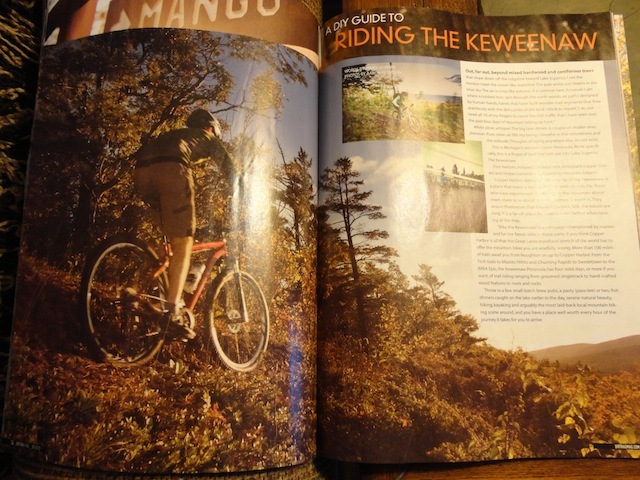 The article not only has trail beta, but also a full page on food, lodging, camping, and relaxing with a drink in hand while on the Keweenaw!